We have always heard that health is wealth and nothing is important than being healthy and fit. Sometimes most of us people take it in a wrong way. Trying to be hale and hearty, many people overeat first and then, later on, start dieting to lose some weight. To lose weight, you don’t have to starve yourself and deprive of healthy breakfast. Get the best blender machine and prepare your breakfast smoothies. 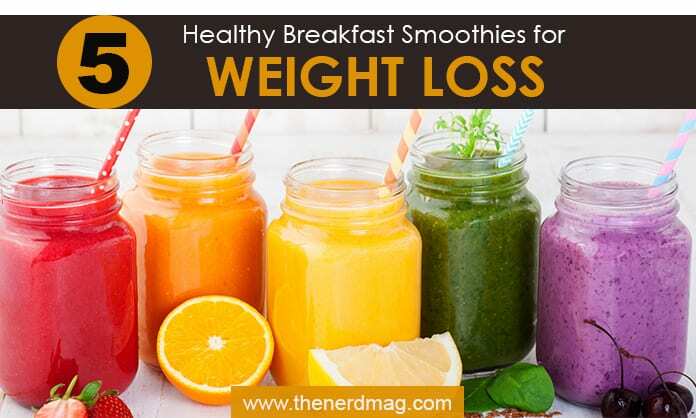 Would you believe if we say that eating yummy breakfast smoothies can help you in weight loss? Most of you won’t right? But it’s a proven fact. Sometimes, just fresh juices and fruits are not enough for your body and can leave to nutritional deficiency. You need healthy breakfast as it is the base of the day. Do you know what the best thing about the breakfast smoothies is? It doesn’t require much effort or time. Secondly, after having them, you don’t feel heavy, and they have all the necessary nutrients your body needs. All you need are some green and delicious vegetables and fruits, and a blender; tadaaa… Yummy and nutrients full smoothie is ready. Here are some healthy breakfast weight loss smoothies to start your day. Berries smoothies like strawberry, raspberry, blueberry and some other Vitamin C enriched fruits like apple and banana will give you a powerful start for your day. The main reason for weight gain is the slow metabolic rate. The antioxidants present in these fruits boost metabolism that is essential for weight loss and helps in keeping your stomach healthy and fit. This breakfast smoothie is very easy to prepare and will take just a few minutes of you busy schedule. All you have to do is add up all the ingredients in your best blender machine and blend it until they are properly mixed and smooth. To get the more refreshing taste, you can add mint or spinach leaves but in very little quantity. Cut the fruits and freeze them overnight to get thicker and colder smoothie. Peaches come with numerous healthy compounds and antioxidants that are beneficial for human body. Packed with rich vitamins and no saturated fats, they contain little calories. Nothing can be more satisfying than having a delicious breakfast which serves you all the healthy nutrients with low calories. The minerals and vitamins present in peaches help in digestion and metabolism that result in weight loss. Get the best blending machine and blend all the ingredients for a minute or until it is thoroughly mixed. 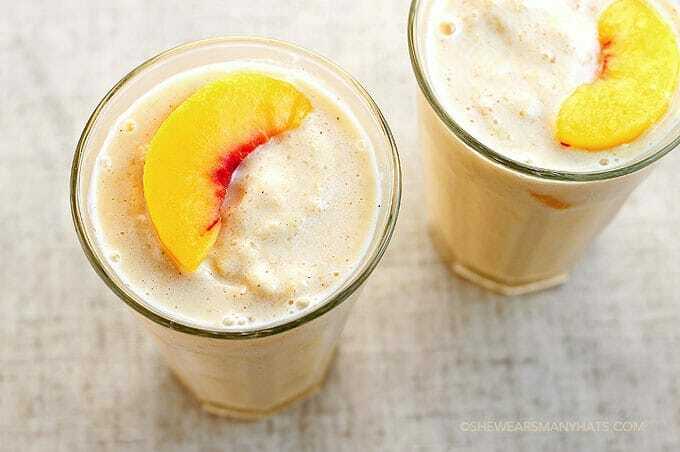 Your healthy peachy smoothie is ready. This delicious and fantastic breakfast smoothie is a full pack of proteins and vitamins. 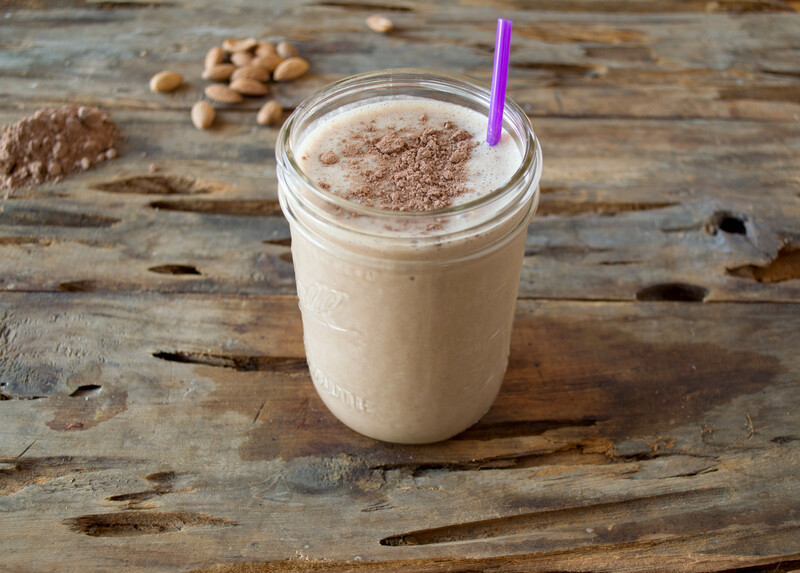 The chocolate syrup present in this smoothie gives a mouth-watering taste to the meal. 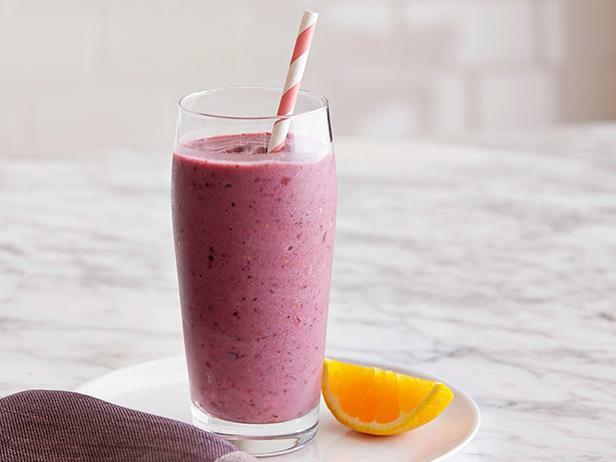 Mix all the ingredients in a blender and enjoy your healthy weight loss breakfast smoothie. 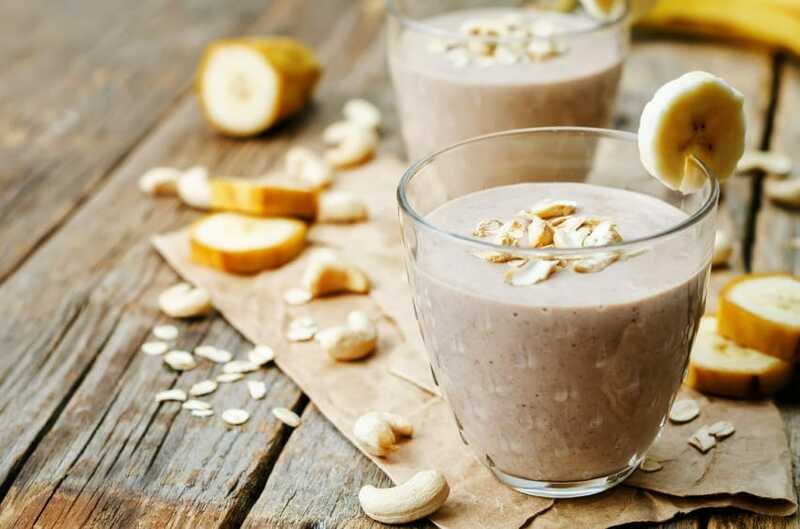 Banana Oatmeal smoothie is a quick recipe and full of nutrients for a healthy breakfast. The perfect amount of vitamins and minerals present, boost your immune system and keep you physically fit and fresh. The proteins found in the milk and the fibers from oats are essential for your heart health. Also, the yogurt is good for the digestion of food and high metabolic rate. It is important to have the best blender machine because without it; your ingredients won’t be fully blended. 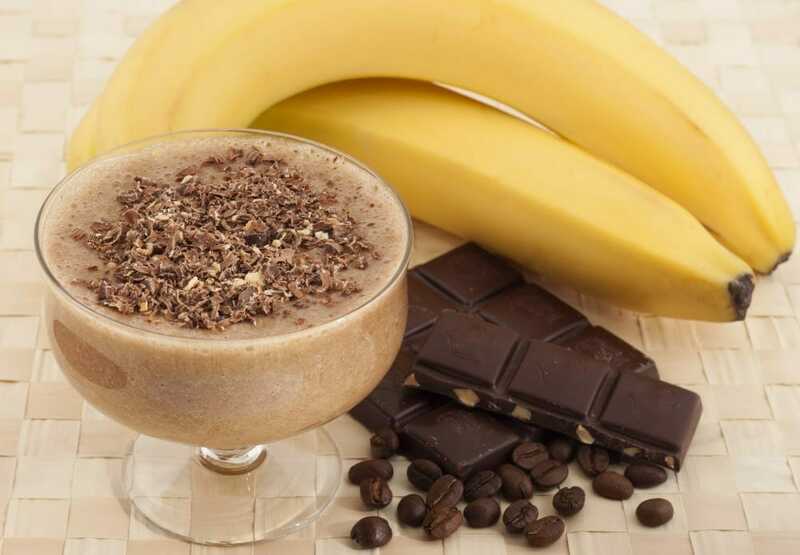 The chocolate banana smoothie is a very healthy start of your day. The proteins and nutrients present not only keep you healthy but help in weight loss in ways that you won’t feel the urge of eating for at least 3-4 hours after your breakfast. Also, it is a great meal for your kids. Mix all the ingredients and blend it properly. Here’s a tip for blending, add all the ingredients one by one in the blender, it will be more fluffy and smooth.